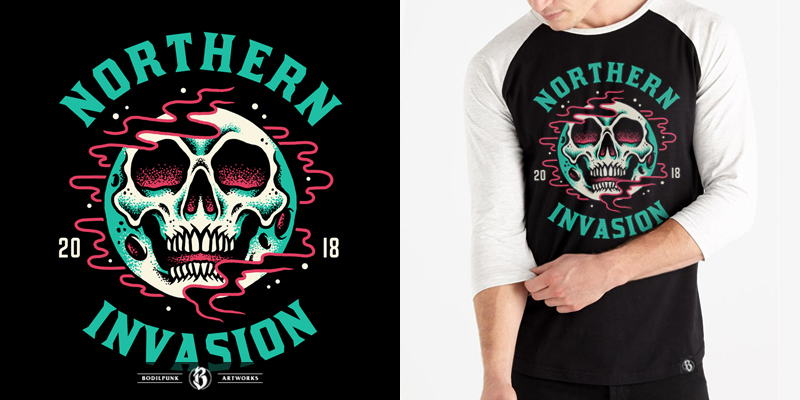 "Skull Moon" | Approved merchandise design for this year's Northern Invasion (US). Approved merchandise design for this year’s @northerninvasion. Alhamdulillah!